DON’T MISS THIS FIRESIDE CHAT WITH RA & ASCENDED MASTERS!!! Dr. Kathryn May is channeling a group of Ascended Masters and Father God/Ra. 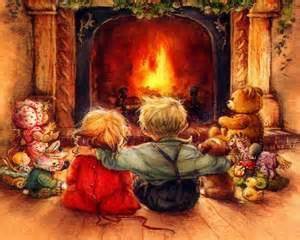 It is truly a fireside chat, including Sananda, St. Germain, and Lady Portia as well as Meg and Kathryn. Even the cat comes in for a tubby rub. Topics include: the RV, NESARA, the mass arrests of the cabal, President Obama and his role in the forthcoming events, and each of our multi-dimensional selves. We are beginning to feel how it is to work together more consciously … to know that the higher beings are very much in touch with all that happens on Earth and to Earth. There is much laughter among all, as if our next door neighbors have come over for a visit. Several callers also join in with questions. Filed under: Dr. Kathyrn May, Fireside Chat With Ascended Masters |	Comments Off on DON’T MISS THIS FIRESIDE CHAT WITH RA & ASCENDED MASTERS!! !